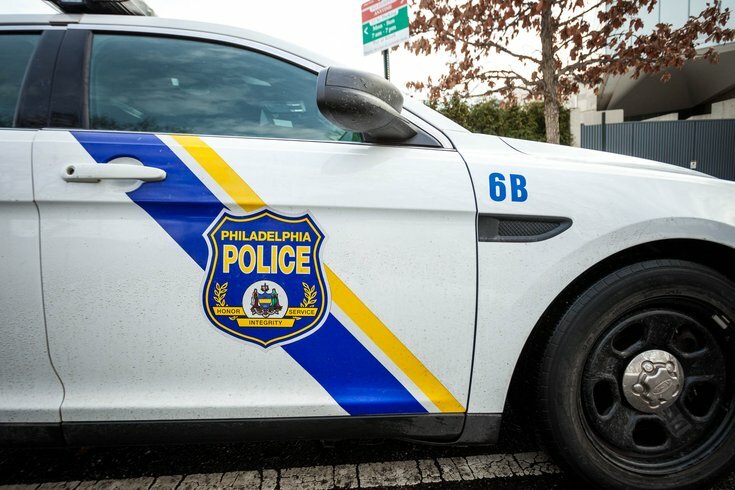 A former Philadelphia police officer was found guilty by a federal jury on Wednesday for bribing a detective in order to gain access to the department's collection of stolen cars. The U.S. Attorney's Office announced that retired Officer Victor Gates was found guilty on charges of honest services mail fraud conspiracy, honest services mail fraud and making false statements. Gates was the owner of a company called Auto Recovery Services LLC, whose clients included rental car company Avis. While employed by the Philadelphia Police Department, Gates bribed a detective, Patrick Pelosi, to misuse his position by granting Gates access to the database containing information on stolen cars held by the city. Pelosi would remove certain cars from the National Crime Information Center database so that Gates' company could rent them out to Avis. Between May 2008 and April 2013, Gates mailed a monthly $300 check to Pelosi’s home for his help. The payments increased to $400.00 per month between May 2013 and October 2014. Gates initially lied to police and said that he never made payments to Pelosi, admitting only that he received "help" from him. Pelosi later pleaded guilty and resigned from the force in January 2017. Gates is due to be sentenced on Oct. 16.